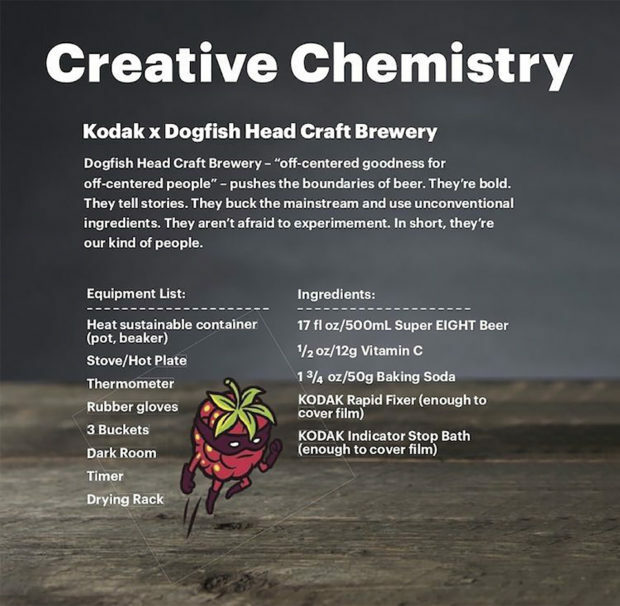 Meet Dogfish Head SuperEIGHT, a Gose beer created in collaboration with Kodak. 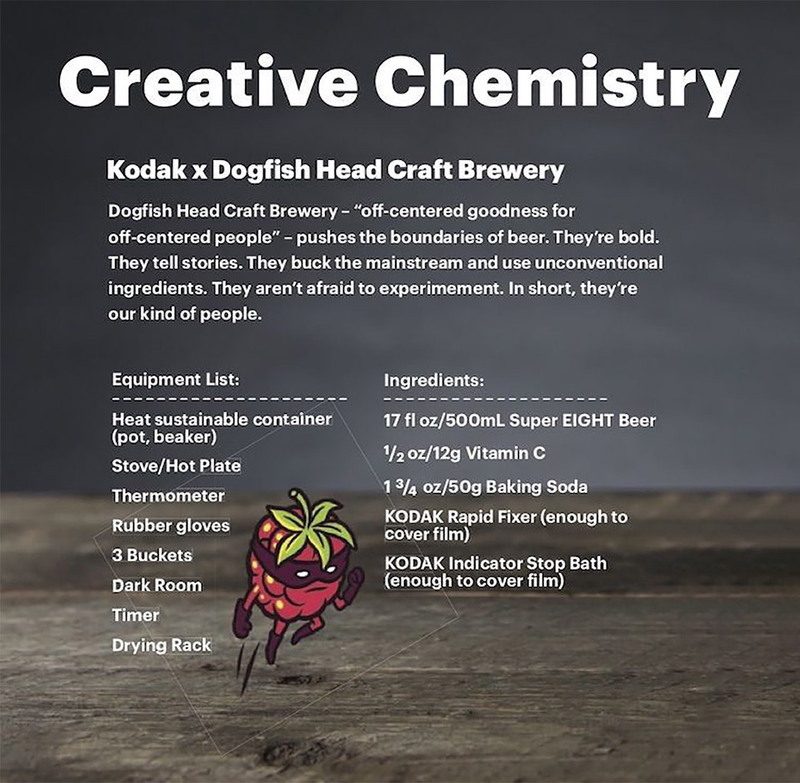 Why would Kodak be involved with beer you ask? Well, this beer has the perfect pH to develop film when you add some ingredients. If you happen to be in need of developing some Super 8 film, you can now drink and develop to your heart’s content. The beer is brewed with eight ingredients that include prickly pear, mango, boysenberry, blackberry, raspberry, elderberry, kiwi juices, toasted quinoa and an ample addition of red Hawaiian sea salt. And that’s how it gets its vibrant red color. 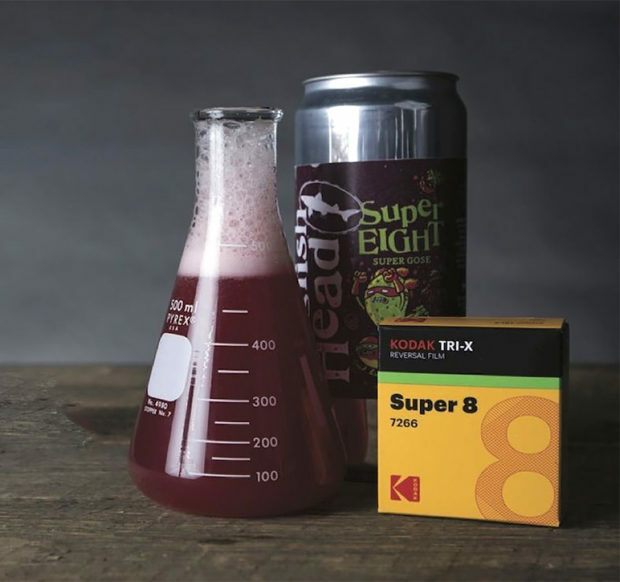 By combining the beer with vitamin C, baking soda, and a couple of Kodak development chemicals, it’s able to develop Super 8 film just fine. 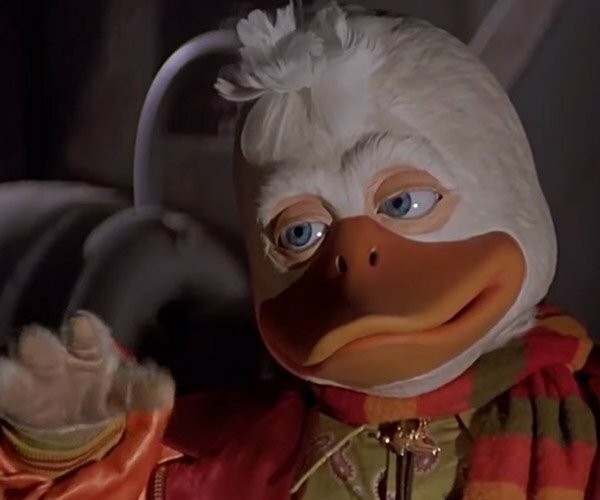 Just be careful not to drink the beer after developing the film. You can check out a video right here of a trip to Philadelphia that was processed with the beer. Is there anything that beer can’t do? And my second question is why this needed to be invented. Who thought of this? 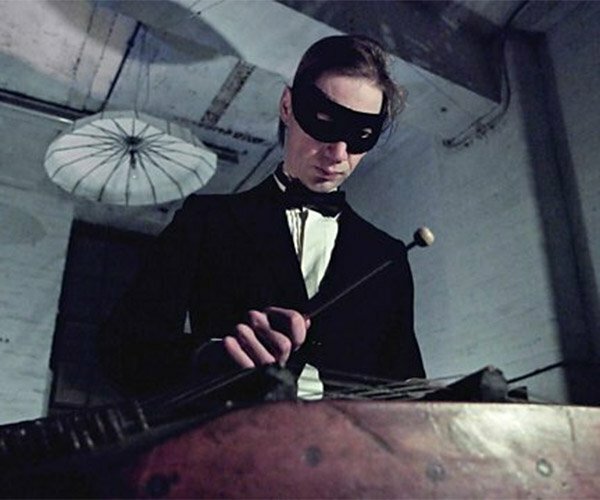 Are Super 8 film photographers drunk? I have no idea. I think I’ll just stick to Photoshop, and pretend that the beer in my hand is actually helping my project.